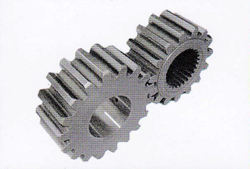 MT Gear & Engineering Services Sdn Bhd is familiar in supply and fabricates every kind of gears. As a young and dynamic company, our goal were to provide first class products an after sales services with a reasonable pricing to private, corporate, SMI and government agencies. Due to customers need, we provide different solution, to make sure we can satisfy every customer.Clients are our most important assets. Therefore we pay utmost attention in customer satisfaction. We are ever ready in providing practical solutions for the challenges at the tradeshow floor. When it comes to quality of product, we are using the high quality materials in produce the products. Besides that, we also place particular emphasis on our equipment servicing capabilities, ensuring that our team is always available to provide assistance when needed. Your every feedback is our motivation. 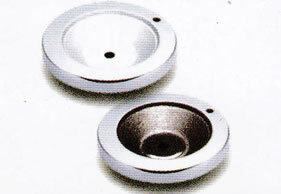 We strive to achieve higher production level to fulfill customer’s satisfaction. We also promise will deliver the best quality of products with fair prices.